Night time nappies, what’s it all about and what does that mean for you? Well, if you are a first time parent one of your main concerns before baby arrives may be; how will you cope with the sleepless nights? It is a fact though, babies do wake a lot through the night mainly to feed, and they will do for a long-time, but did you also know that a common reason that babies wake during the night is because they have a leaky nappy. Disposable nappies in particular are known to leak spectacularly. You may have heard the phrase poosplosion? If not, dealing with the aftermath of one of those is no fun, sleepsuit change, bedding change, screaming unhappy baby and completely stressed out you. Making the switch to using cloth nappies at night is a great way to minimise the risk of this. Are night time nappies different to day time nappies? Yes, the TotsBots night nappy is a Two-piece system consisting of the nappy (bamboozle) and the waterproof cover (PeeNut wrap). Why do I need to use a different nappy at night? Firstly night time nappies are designed to be worn for much longer periods of time so have more absorbency built into them which is overkill for day-time nappies. Secondly, you are much better using a two-piece system overnight as it has two containment barriers; elastication at the legs and waist on the nappy and also on the waterproof wrap giving fantastic containment, and no leaks!! Can I use night time nappies from birth? Yes you can. Our size 1 bamboozle and size 1 PeeNut wrap is best for smaller babies, but bigger birth-weight babies, say 9lbs up, can use the size 2 nappy with the size 2 wrap from birth. Should I change my baby’s nappy during the night? A lot of people worry if they need to change their baby’s nappy at night-time or not, our advice is if your baby is sleeping, and if your baby hasn’t pooped in the nappy, then don't change it and let sleeping babies lie! Won’t my baby be more at risk from nappy rash wearing the same nappy all night? The short answer is no. If you are concerned, we recommend you use a reusable fleece liner as they will stay dry even when the nappy is quite wet. Also, some babies really dislike feeling wet and using fleece liners will also prevent them from becoming uncomfortable and waking up. You can also try a barrier cream if you are worried however if you do use one, just make sure you use a fleece liner as if it coats your nappies, it can reduce their absorbency. 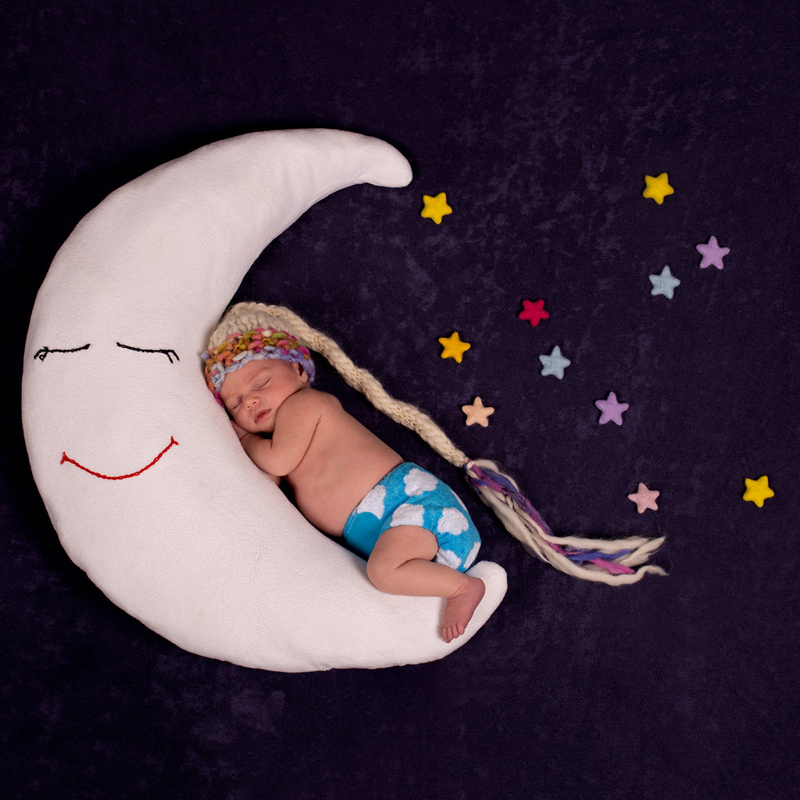 Our customer’s best tips for using night time nappies. So there you go, The TotsBots handy guide to using reusable night time nappies. We hope you have found it useful and it’s giving you the nudge to give cloth a go, day or night. If you’d like to know more, Watch our handy “How to” movie guides and see for yourself how easy it is.